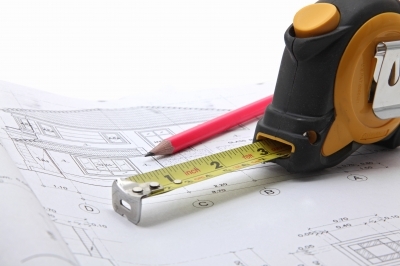 What is the Average Cost Per Square Foot to Build a Home? In many markets, this may seem like a reasonable question. However, if you’re building a home in Highlands, Cashiers, Glenville, Toxaway or surrounding areas and you ask this question you may get many different responses. So, which one do you listen to? If your real estate agent in this area gives you a number, that may be your first sign to look for another agent. Why? It could be a good indication they are not from the area. 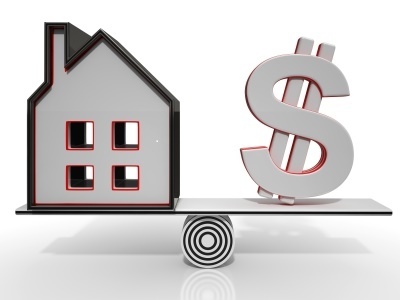 Because nearly every home is a “custom” home, the costs vary greatly. In fact, when you look up this data on sites like Zillow, you’ll often get information that will say, “No Data.” Again, why? Look at it this way: Suppose you go into a place like CarMax and ask, “How much do you charge per cylinder for a car?” There are simply too many variables to answer this question intelligibly. Also, it would not be correct in giving an “average” because their are so many variables. The question in itself is not applicable. Building a home on flat ground and building a home in the mountains are 2 different concerns. For example, the percent of grade (slope of the land) may very from nearly level to gently rolling to steep. It can also have rock, which could mean drilling and blasting. There may also be the matter of retaining walls. Then water (does the lot have water or will you need to drill a well? Will you get water at 100′ or 1000′? And what about sewer or septic? Can it go below the house or will you have to put it up on the hill above the house, requiring a pump system? Then there’s the materials for building a home. Some Home Owner Associations and Country Clubs may or may not allow or require certain building materials, such as types of siding used, windows, underpinning, etc. Then there’s interior materials, hardware and plumbing. What kind of wood are you using for trim, counters, etc? How about your flooring, is it carpet, hardwood, imported tile, …? No doubt you can see where we’re headed here. So, what is the average cost per square foot to build a home in Cashiers and Highlands? Honestly, there is none. You need to sit down with your architect, designer and builder and know what you want. Then they can give you an estimate of what that cost may be. As discussed, homes in Highlands, Cashiers, Glenville and surrounding areas are not your average homes. There are no “cookie cutter” communities here. Nearly every home is different in so many ways. You’ll want to use a top real estate agent that knows the area well enough to help you in building or buying your home. They will be familiar with the market, as well as the many contractors and services in the area. In buying a home, they are familiar with the different types of construction and finishes. They will know which homes will be more or less expensive, based upon these finishes. can you not give a reasonable range or narrow it down? Every market is different. The market in this area can easily go from $145-$250 per square foot. As you can see, that range is too vast to be of any value.This is mountain terrain and the cost to develop a lot also depends on steepness of slope, type of septic system needed, when developing land is there going to be a lot of rock which means drilling and blasting, what does the ARC of an HOA require and the list goes on. In this MLS we do not list square footage because many buyers try to use that as a determining factor for value. It serves the best interest of a buyer to contact a local broker, that is one that is from the area. They will best be able to help you see the real value of homes in this area. For more home values in this area use this link: http://www.highlandscashiersproperties.com/home-value/ or feel free to reach out to me personally. I’ll be happy to assist you.